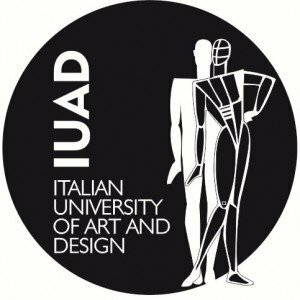 NYMA has joined forces with Accademia Della Moda Institute of Universal Art and Design. The first part of the collaboration is a design contest for their students to re-imagine our uniforms. On March 1st NYMA will announce the winner. The winning design will most clearly resonate with the spirit and history of NYMA and will also add a new flavor of dignity and excitement to our campus. Many staff members have already volunteered to help judge. The winning designer will be invited to the campus to offer design classes for the cadets and some of their ideas will be incorporated into the orders for next year. The winning uniform design will also be on display in the Academic Building for all to see!